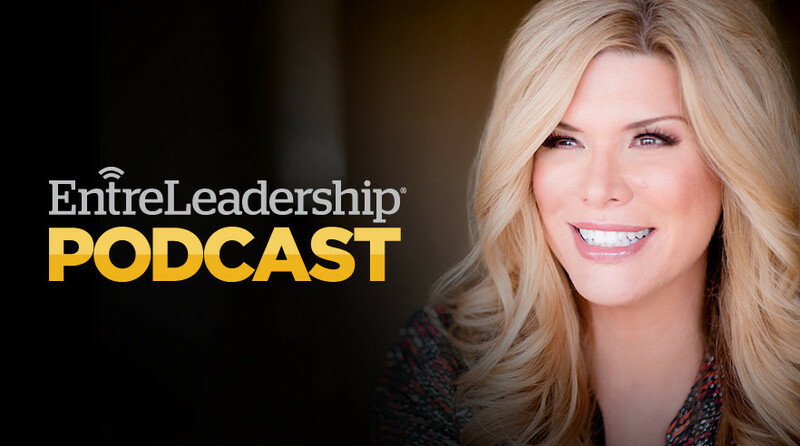 One of the most successful female entrepreneurs of her generation, Ali Brown joins this week’s podcast to share her story of success, how she helps empower women around the world, and her experience on ABC’s Secret Millionaire. But that’s just the start. EntreLeadership Coach John Felkins stops by the studio to answer your business questions. And we’re talking to business owner Christie Johnson about her work that matters. This is an episode you don’t want to miss.